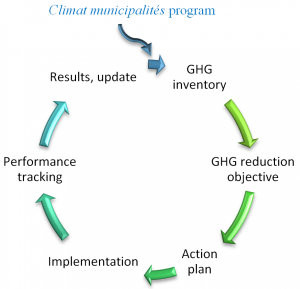 With financial help from the Climat municipalités program, numerous Quebec municipalities have elaborated their GHG inventory and GHG reduction action plan. The next step in this process is now to update their GHG inventory with latest data in attempt to quantify real GHG reduction obtained by the action plan implementation. The Solution proposed by Enviro-access can be used as a tool for GHG inventory update. This Solution was elaborated especially for Climat municipalités members and can easily be used by municipalities’ administrators. Why update its GHG inventory? How is this software adapted to the Climat municipalités program? The Solution includes all GHG sources in the Climat municipalités program framework and uses required methodology. 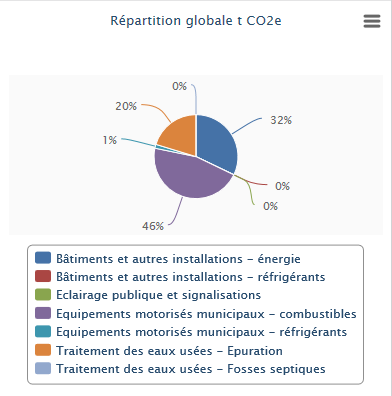 The Solution assists municipal administrators by helping them to visualize and share GHG reduction results by the programed production of graphs and tables. The Solution gives ways to compare results from the municipal base-year GHG inventory to the updated GHG inventory version. This comparison can be done for all GHG source or on a particular issue (ex. : infrastructures). How is this software beneficial? User-friendly data entering method and automatic production of relevant graphs and tables presenting municipal evolution of GHG emissions. 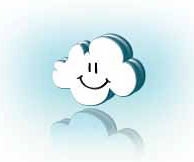 Software can be used to obtain the Enviro-access Carbon CareTM Certification. The Solution is only available in French for now. An English version can be created on demand. Mathieu Muir eng., M. Env.